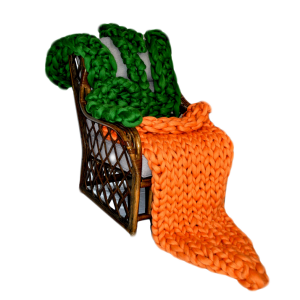 ATTENTION: Leave your “Blanket Color” in the “Note Section” during checkout. 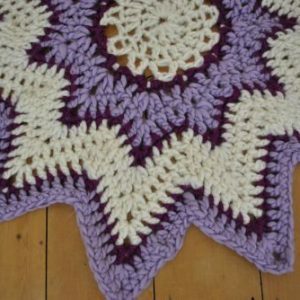 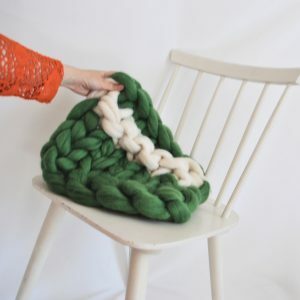 Short online video course walking you through the steps of how to make different size blankets, keep your stitches even, and a special “no shed” hack. 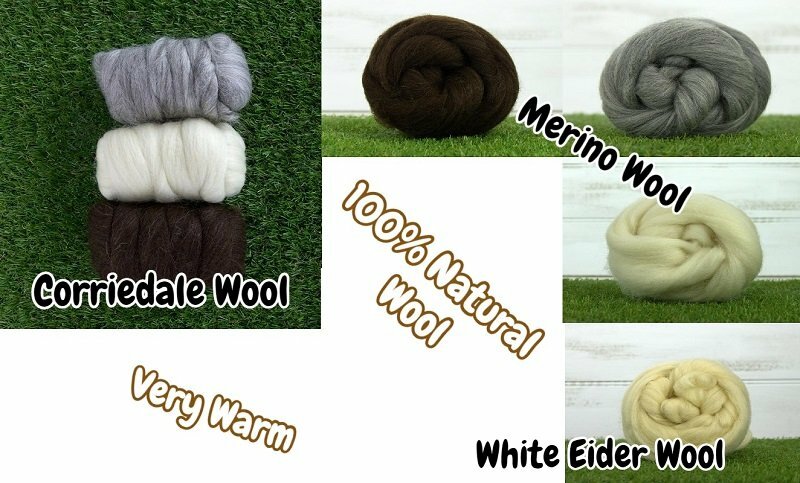 Merino Wool – Comes in Grey, White, or Brown – Very very soft, but not quite as puffy as the other two wool types. 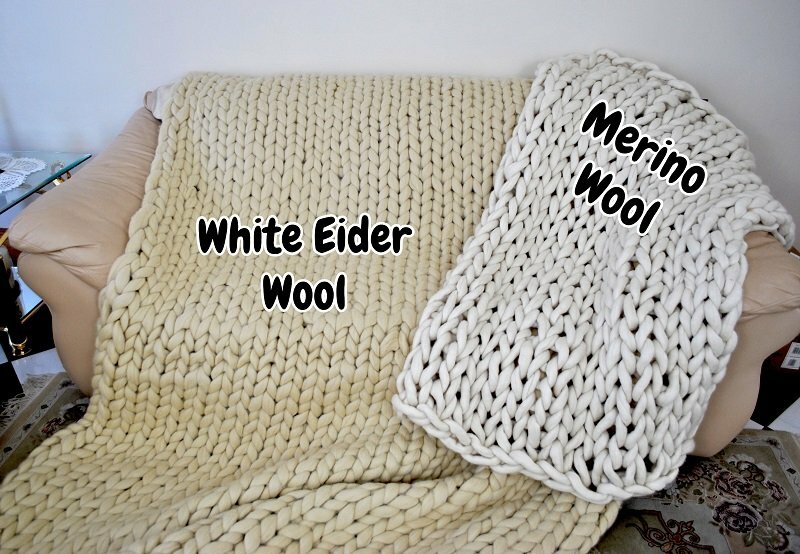 Corriedale Wool – Comes in Grey, White, or Brown – Not quite as soft as Merino but more puffy. White Eider Wool – Comes in Off White (Cream coloured) – Just over the line of being slightly course, and has a creamy off white color, but has a great amount of puff to it. Perfect for beds, couches or anything that isn’t going to be directly on bare skin. All blankets are machine washable (if you use a 15 minute quick wash), but it’s better to hand wash or spot wash them as the blankets stay fluffier. 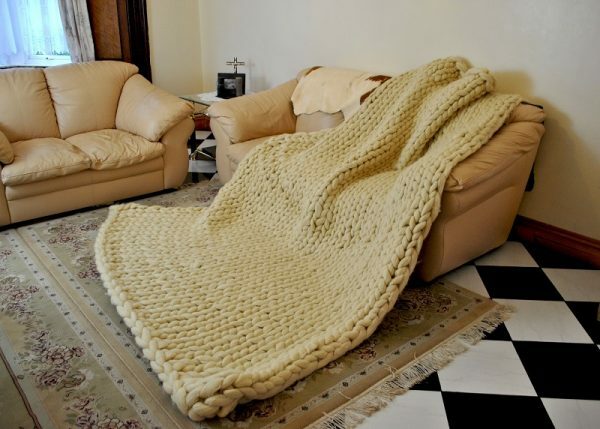 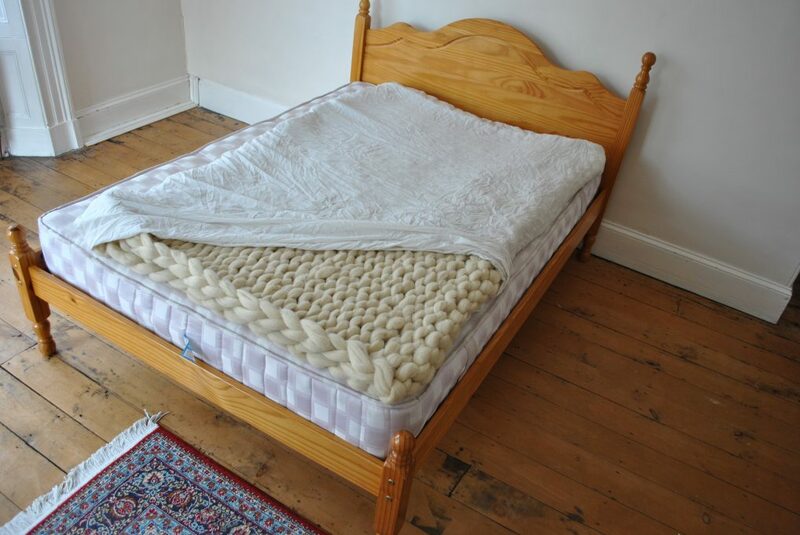 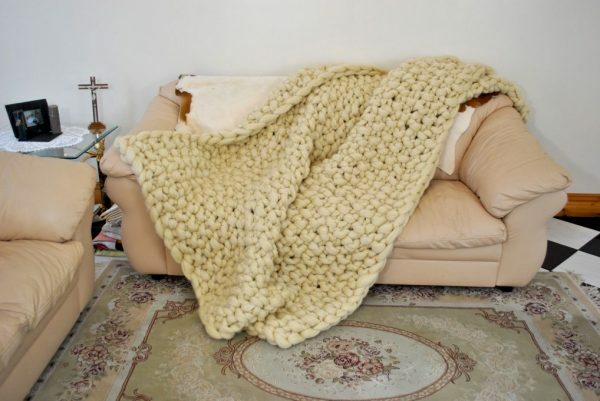 The blanket(s) can also be put into a duvet or quilt cover and used as a pure wool mattress topper during the summer when you don’t need a blanket. 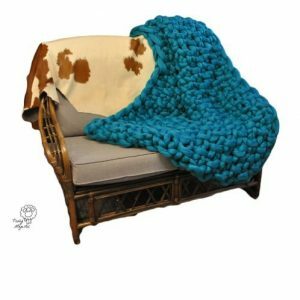 They’re incredibly breathable which means they’re warm in the winter and cool in the summer as they regulate body temperatures beautifully.